​Bring 2 pairs of shoes to shine and get the second pair FREE!! Don't forget to add water protector. 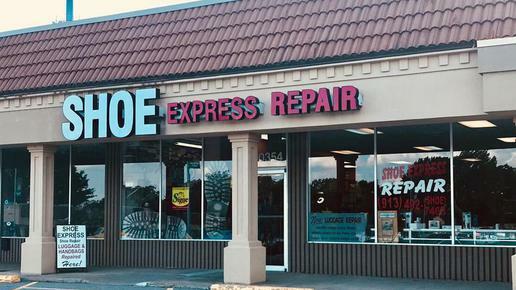 Thanks for your interest in joining Shoe Express - Repair & Shine. Competitors: We accept any competitors coupons!! 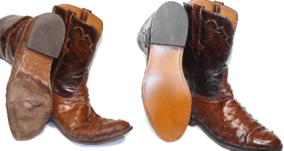 10% off Belts and Boots! !